And she looked like a blushing bride. 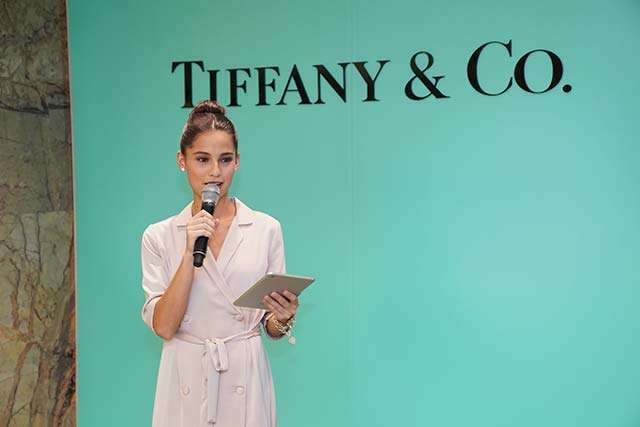 Last week, Tiffany & Co. and Rustan's organized a bridal shower for Anne Curtis. 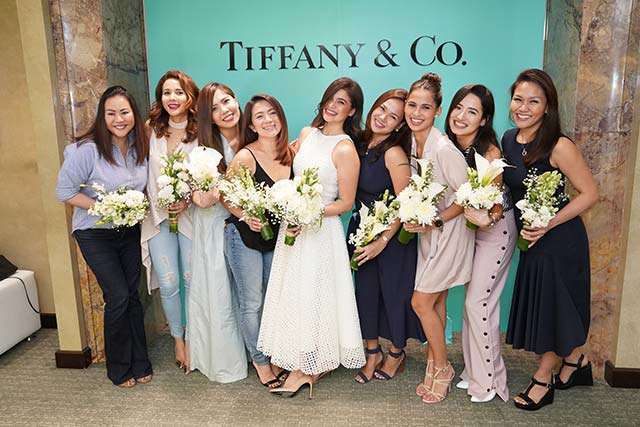 In a Breakfast at Tiffany's-themed bash, the bride-to-be celebrated with her friends and sister, Jasmine Curtis Smith. Keep scrolling to see the pics! 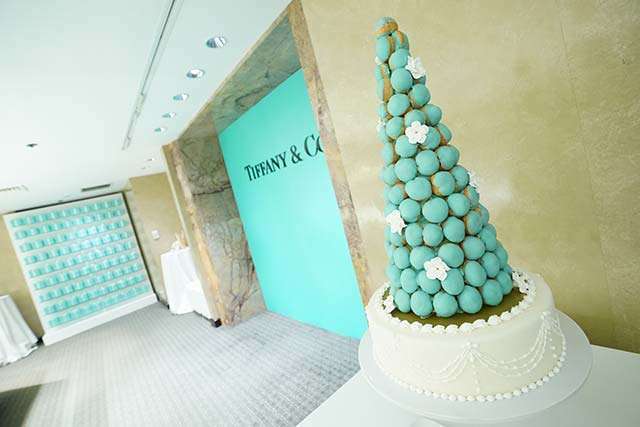 When you see Tiffany blue, you know you're in for a good time. 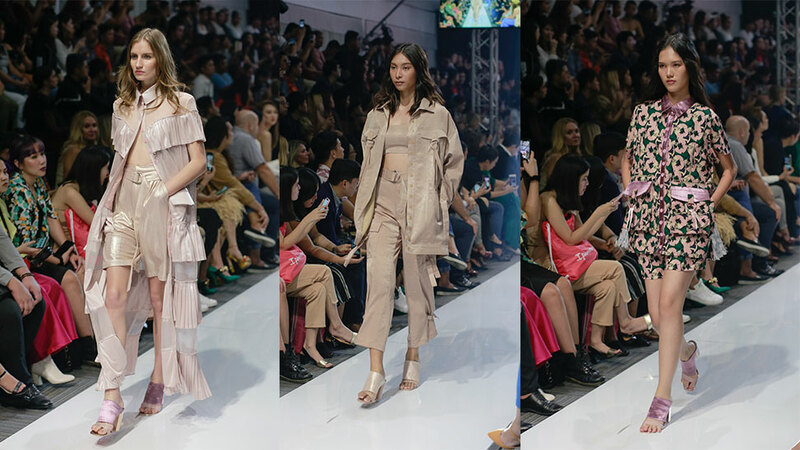 The party was held at the brand's flagship store at Shangri-La Plaza Mall. 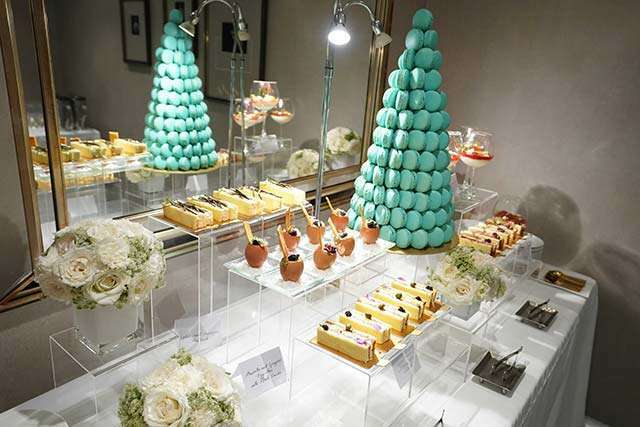 The spread was full of sumptuous eats! 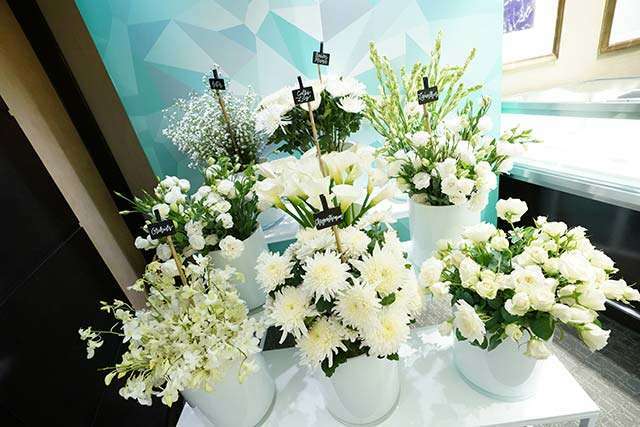 The flower bar: each guest got a personalized bouquet. 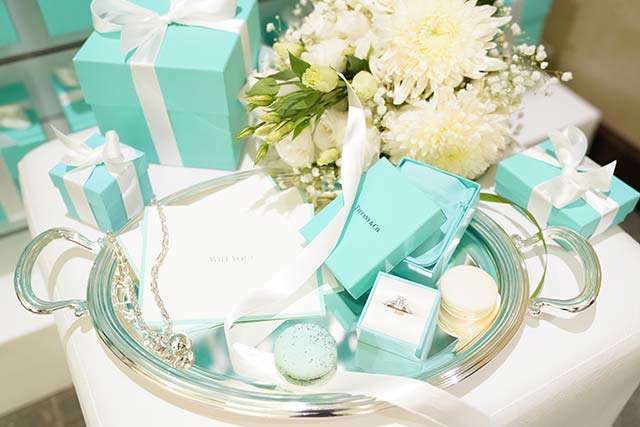 Each guest also got to take home a gift box from Tiffany's. 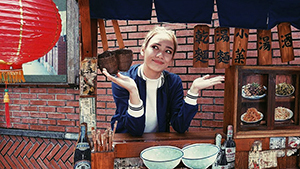 The maid-of-honor hosted the fête. 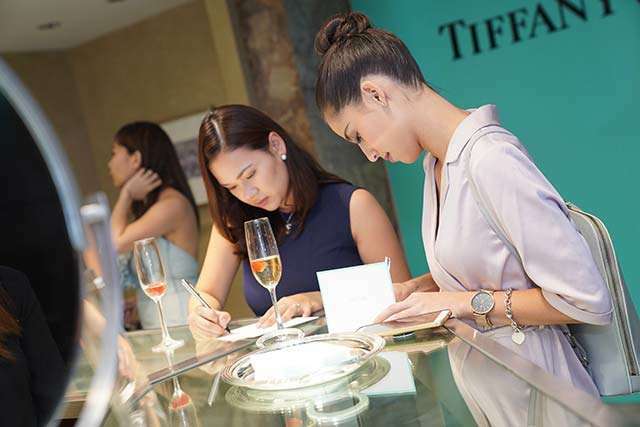 Each guest was asked to write a note for the bride-to-be. 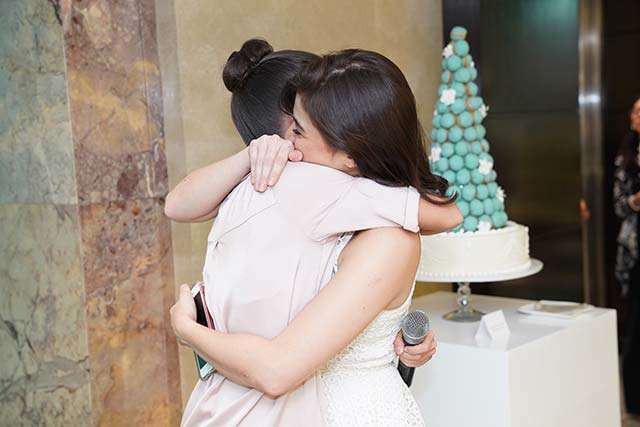 The sisters reminisced about the time when Anne gifted Jasmine a Tiffany & Co. bracelet. No party would be complete without games! The guests played charades and a round of He Said, She Said. Everyone (including the bride!) was competitive! The sisters shared a tender moment. 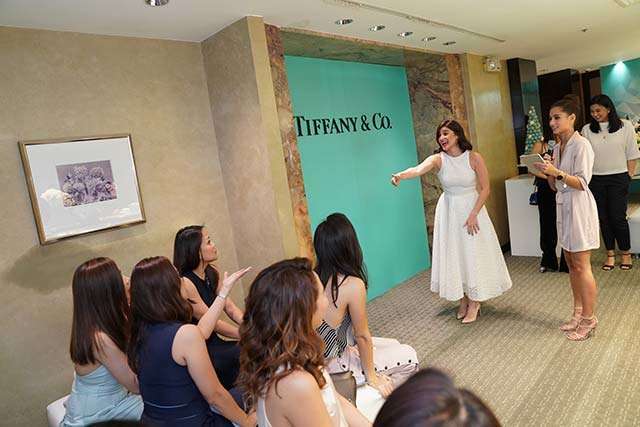 Anne's all-white OOTD perfectly encapsulated that Holly Golightly vibe. 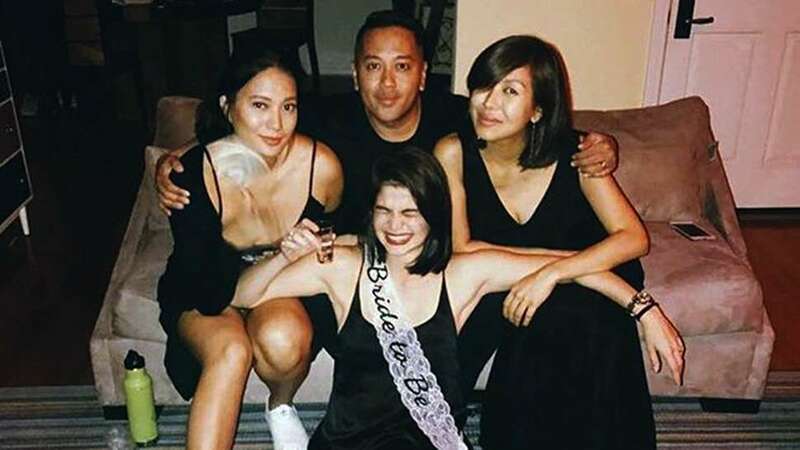 Anne will be a beautiful bride! 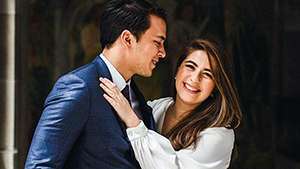 We so can't wait for the wedding! 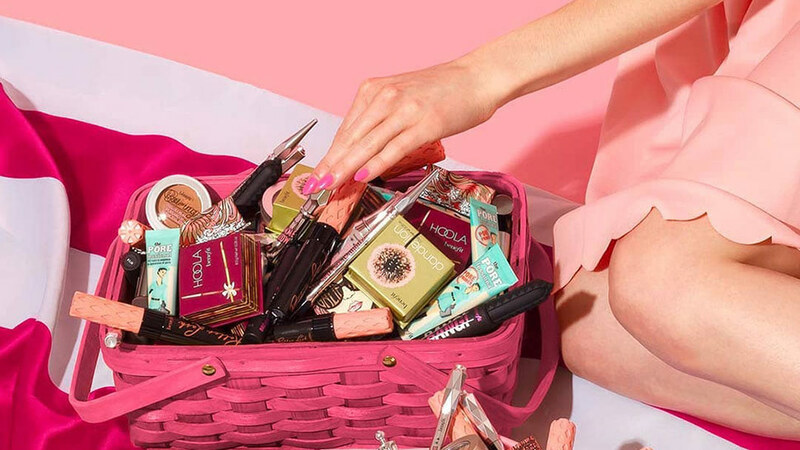 Who else is excited?